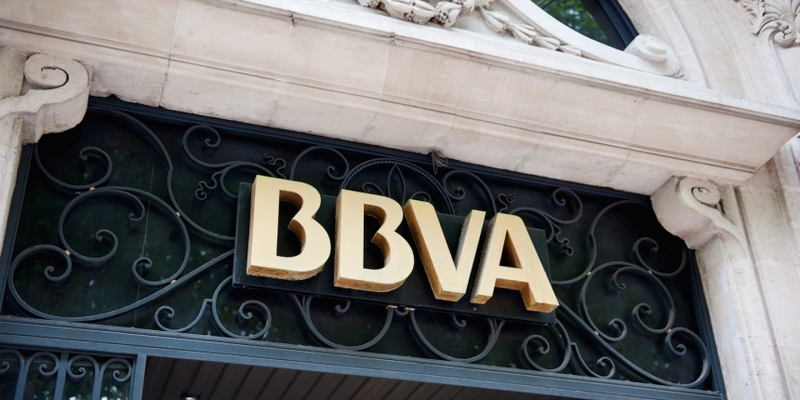 Spanish banking group BBVA has become the latest member of the Hyperledger blockchain project. Two representatives of BBVA will officially join the initiative, connecting the conglomerate with the 100-plus startups and businesses already involved. The move marks the third umbrella-style blockchain project the bank has joined, as it’s an existing member of both the R3 distributed ledger consortium and the Enterprise Ethereum Alliance. The bank has also moved to invest in the space, given that BBVA Ventures, the bank’s private equity subsidiary, took part in in Coinbase’s $75m funding round in January 2015. The agreement with the Linux Foundation, which backs the Hyperledger project, will see BBVA share and collaborate on code, as well as work with representatives from other firms. Hyperledger has added a range of new members in the past several months. Notable entrants include the Federal Reserve Bank of Boston and the Bank of England, two central banks which joined the initiative in late February. Since the start of the year, companies like American Express and Daimler AG have also moved to take part.